At MASH, we treat you and your pet as family. 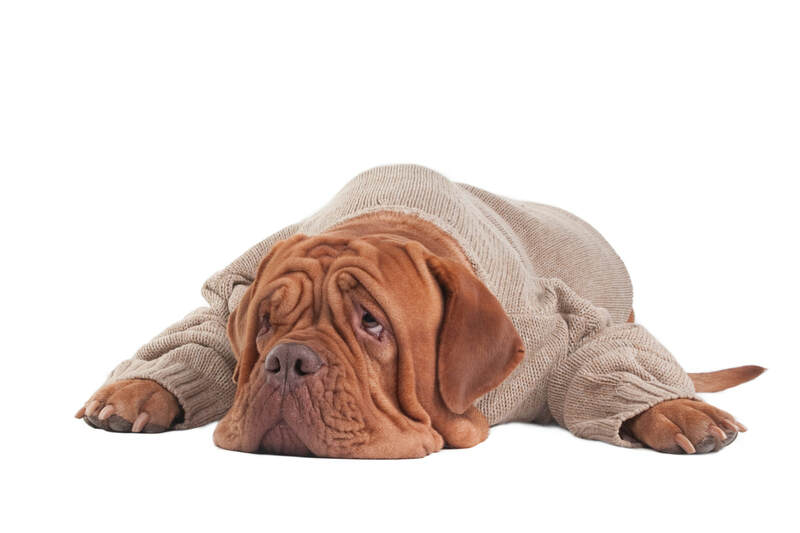 We work closely with you to build a care plan using the best that both alternative and conventional medicine have to offer to achieve the best outcomes for you and your pet. We offer a wide range of modalities to address acute or chronic disease as well as preventative care such as acupuncture, herbal therapy, homeopathy, ozone and oxygen therapy. 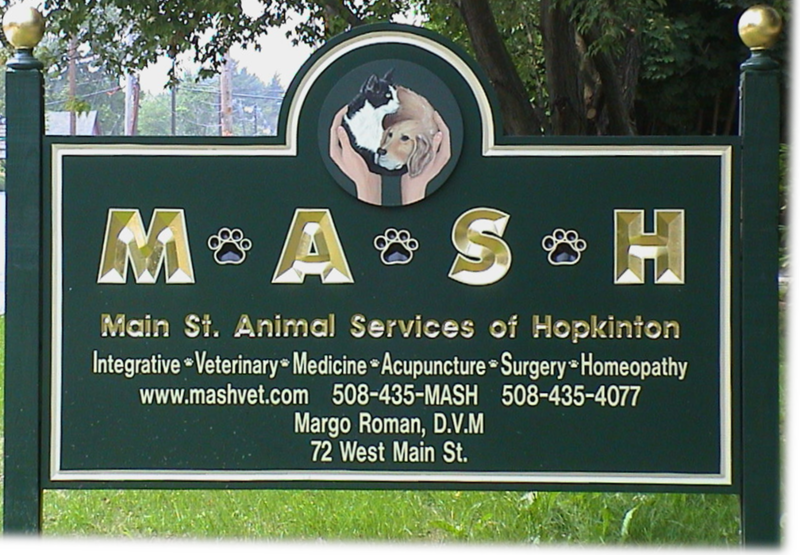 MASH offers alternative therapies and conventional veterinary medicine in a balanced whole health approach to your pet’s healthcare. 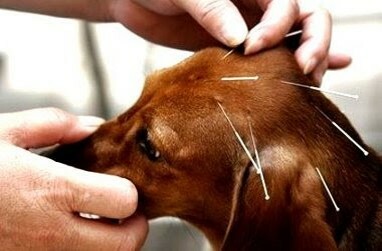 Our goal is to support your pet’s vital energy for good health and self healing. We use nutrition, acupuncture, homeopathy, and other modalities with traditional diagnostics to optimize your pet’s health. ​​​From well visits to chronic disease, we offer medicine that respects the integrity of your pet’s mind, body, and spirit. 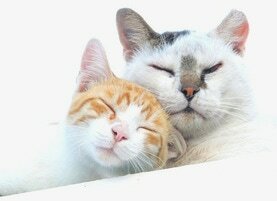 Our caring and compassionate team recognizes that your pet is an important member of your family. We consider all the options (both alternative and conventional) so that the animal's body can get stronger and stronger.